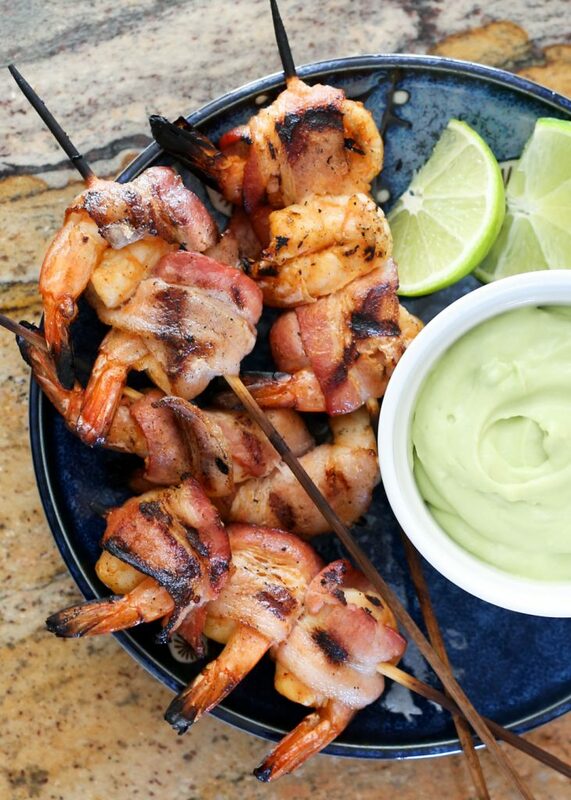 For Father’s Day Weekend I’m updating this collection of 20 Low-Carb Kabobs or Skewers for the Grill so you have even more options in case you haven’t nailed down the Father’s Day menu quite yet! 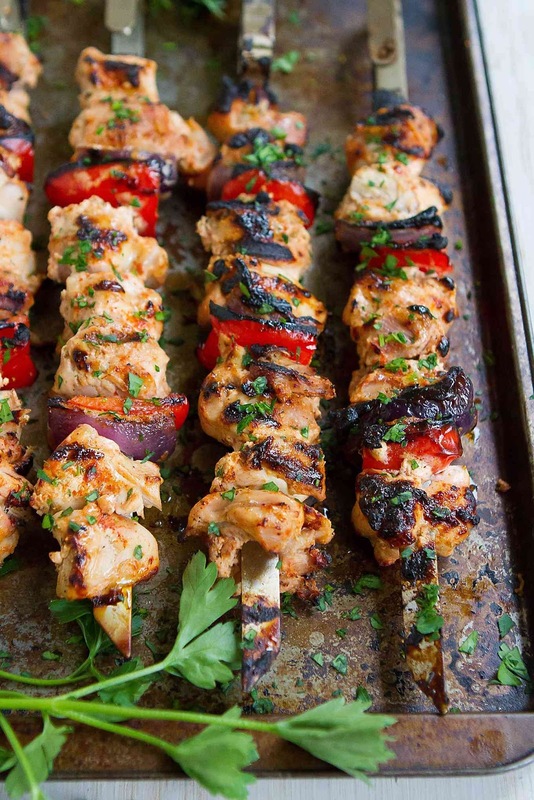 And doesn’t everyone love low-carb kabobs cooked on the grill? Use the Diet-Type Index to find more low-carb and gluten-free recipes like these. 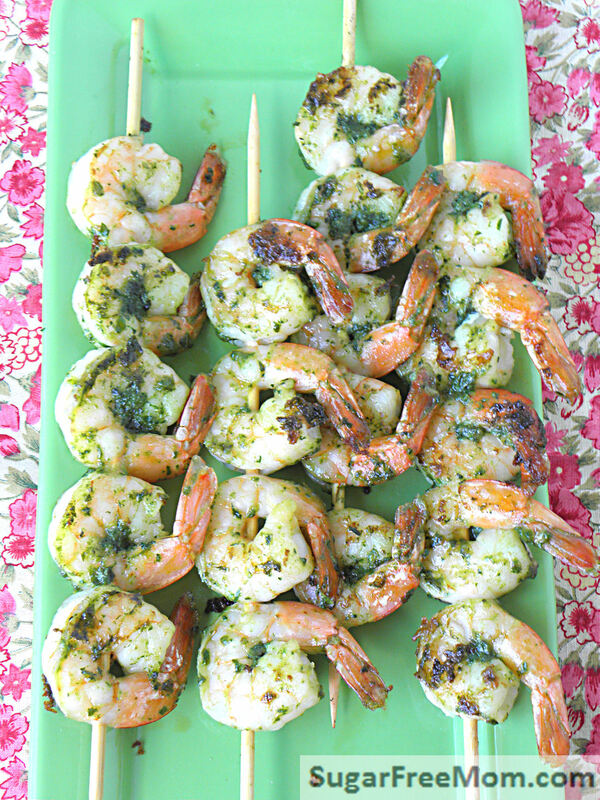 Click here to PIN 20 Low-Carb Kabobs or Skewers for the Grill! This weekend is Father’s Day in the U.S. and grilling season is definitely here even if it’s not quite officially summer yet! My fondness for grilling is pretty obvious on the blog, and I love kabobs! And for our weekly low-carb round-up where I share things you might want to make over the weekend, I’m updating this collection of 20 Low-Carb Kabobs or Skewers for the Grill with more honorable mention ideas for kabobs and skewers for the grill! 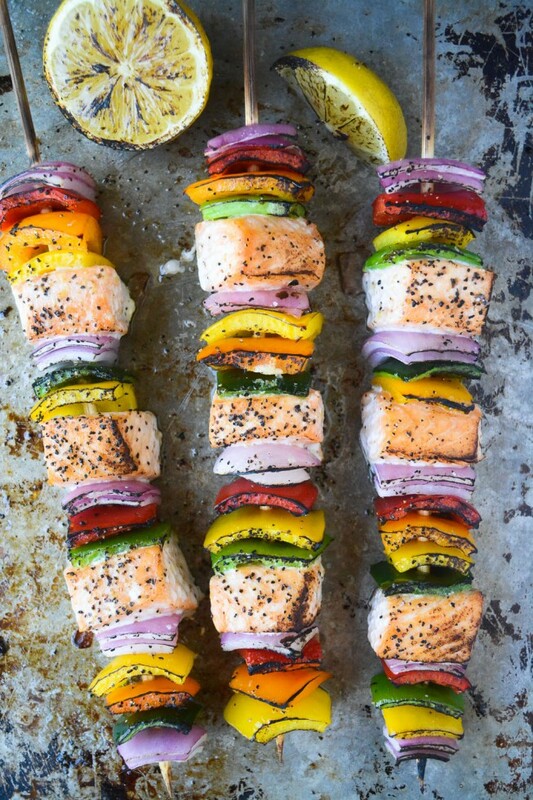 There should be enough good ideas here to keep you in kabobs recipes for most of the summer; enjoy! 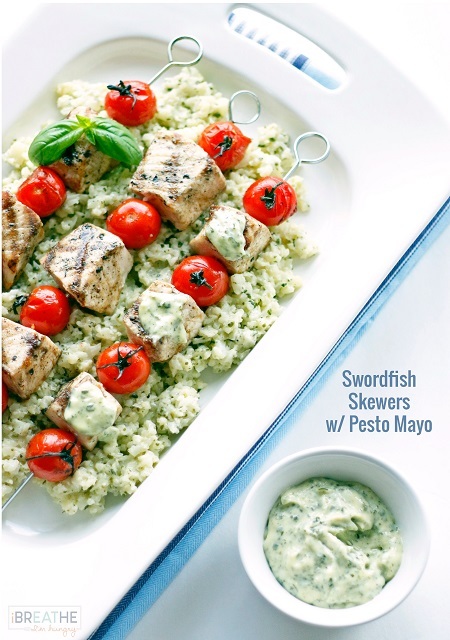 There are kabobs or skewers here with beef, shrimp, salmon, chicken, vegetables, sausage, swordfish, and pork, so hopefully there’s something for everyone in this great collection of low-carb kabobs and skewers. Some of the kabobs from Kalyn’s Kitchen have those beautiful blade-type skewers I got in Turkey, and if you’re making kabobs I highly recommend using either thicker blade-type skewers or double skewers to prevent the meat from spinning around on the skewers. All photos of the Low-Carb Kabobs or Skewers are copyrighted to the blog that posted the recipe; just click the recipe name under any photo to see the complete recipe on the original blog. More Low-Carb Kabobs and Skewers You Might Like! These all look amazing. I cannot wait to have a grill again so I can grill things on skewers all the time! Such perfect summertime meals. Thanks Sarah; I agree completely! Hi Kalyn – love your blog and have lost over 50 lbs to date using your recipes! 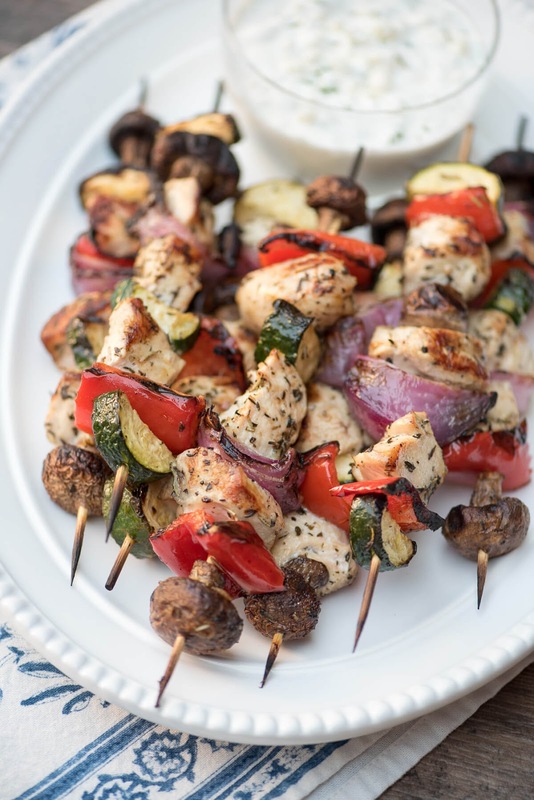 Did you know the link to the Grilled Chicken and Veggie Kabobs with Garlic and Basil goes to your recipe for the World's Easiest Kabobs with Grilled Zucchini and Sausage? Wow Pam, great job. I love hearing that. It seems like I am making those kinds of mistakes more often lately, thanks for telling me. Will fix right now!